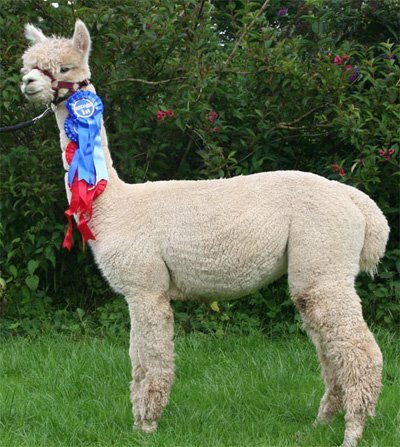 Several years ago we imported a group of stud males and high end females from Australia carrying bloodlines like Purrumbete Highlander, Purrumbete Inti, Jolimont Stefano, Colorado Extreme, Somerset Peruvian Excellence, Purrumbete Ledger’s Boy, Jolimont Sculptor, Peruvian Primero, Cedar House Lucifer and Shanbrooke Accoyo Tulaco. Whilst from America we have the great Peruvian Vengador and Peruvian Hemingway. We have offspring descended from these animals who were born in this country for sale at reasonable prices. 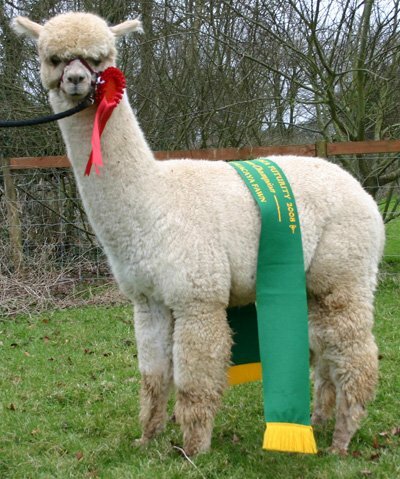 You can obtain these bloodlines in Britain without going to the expense of importing. We are committed to supporting our clients offering 24 hour telephone support and free training at your farm in husbandry and shearing along with guidance on field and barn layout and help with business plans. We can put together groups of animals to fit every budget, however large or small. 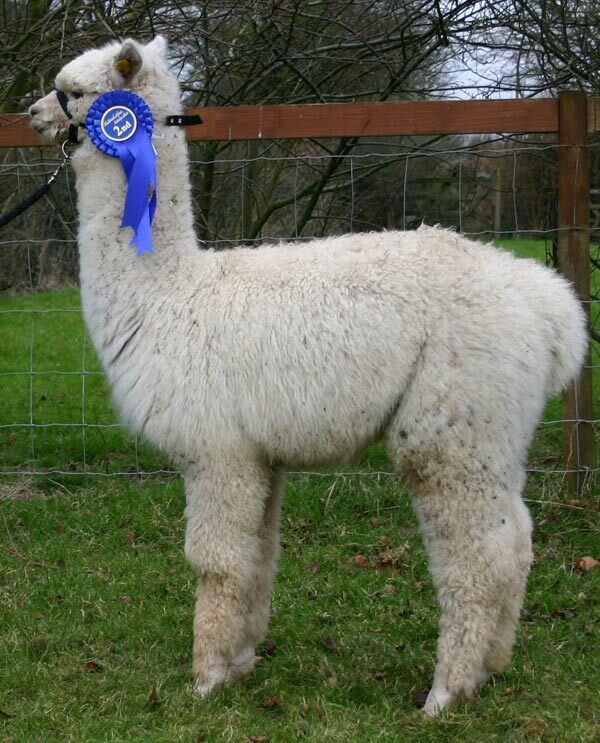 The females are sold pregnant with a veterinary health certificate and a live cria guarantee. 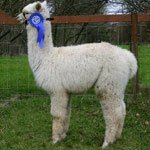 Our farm and alpaca biosecurity is very important to us. Please click here to read our full biosecurity statement. CHECK OUT OUR FULL sale stock listing below. 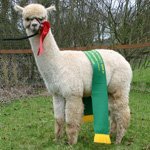 Click the alpaca name for their full details and see further down the page for details of alpaca packages we are offering. 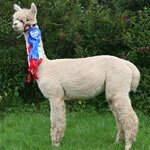 It is impossible for us to list all of the alpacas so do contact us if you do not find what you are looking for or would like to see fuller details on a particular alpaca using the featured alpaca layout.